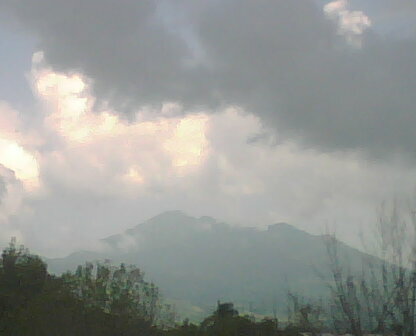 Heavy clouds linger over Tepic and we are finally on our way! Guadelajara a next! Posted on Saturday, September 19th, 2009 at 1:20 pm. Filed under: Blog, Team Guate	RSS 2.0 feed.